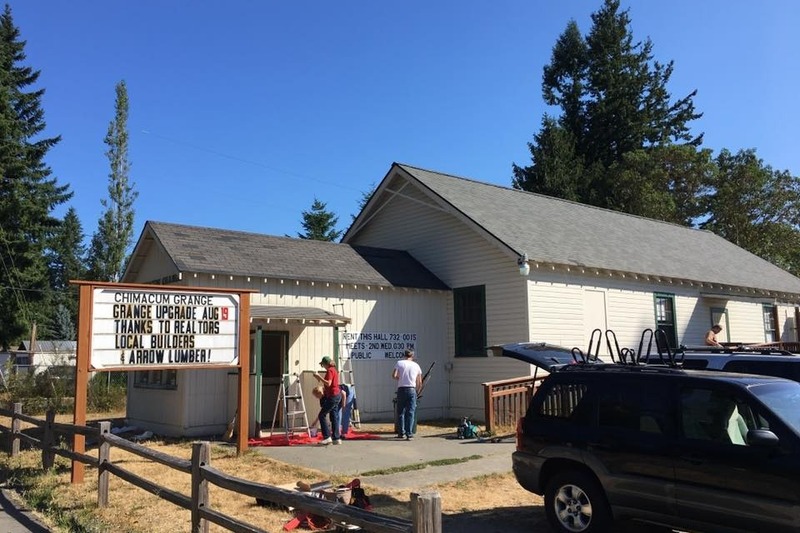 Fundraiser by Lisa St John : Chimacum Grange Fundraiser! The Jefferson County REALTORS® has been meeting at the Chimacum Grange for several years. The Grange is a vital, central part of Jefferson County and our Association felt like we should give back and put some money and sweat into the property. Thanks so much for investing in our community!